Last Minute Mother's Day Gift Guide. 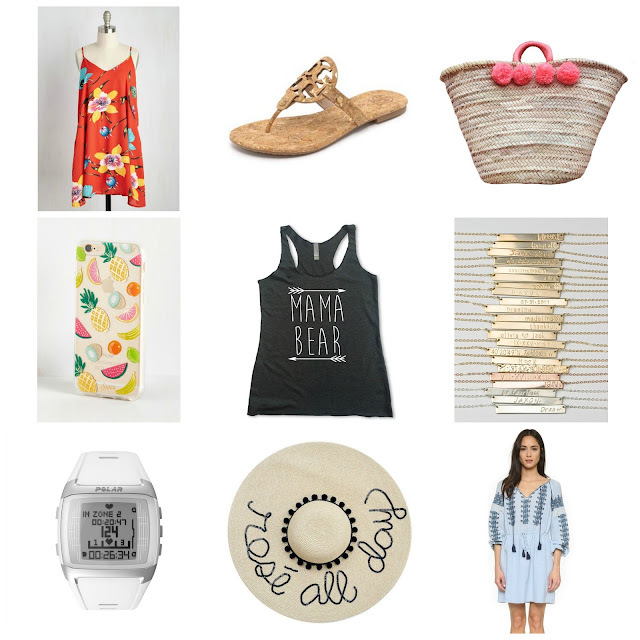 Mother's Day is this upcoming Sunday, while I was racking my brain for gift ideas I decided I would share with all of you my top Nine faves. All of which I could see myself buying for other Mom's or wanting to receive myself. To top it off, ShopBob decided to have a three day SURPRISE sale, and who wants to pass that up?! What are your plans for Mother's Day? !